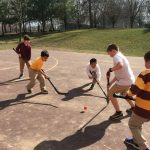 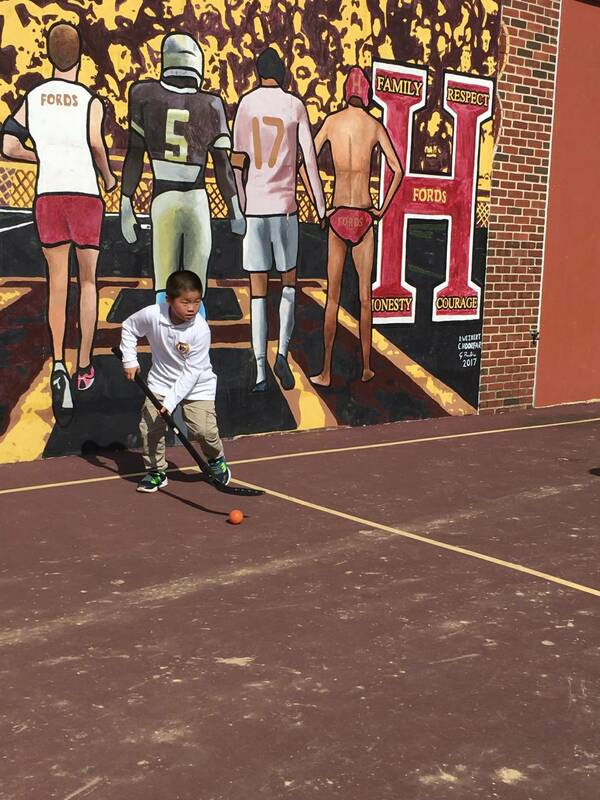 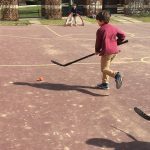 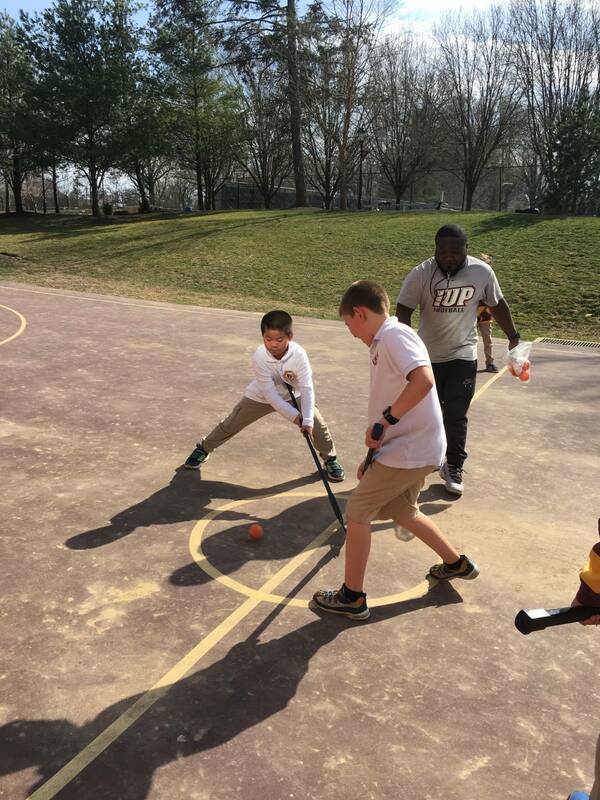 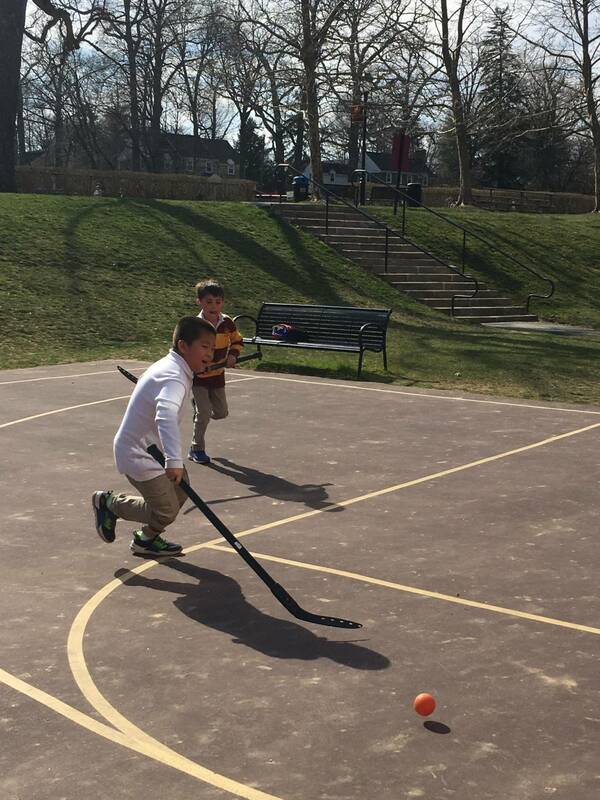 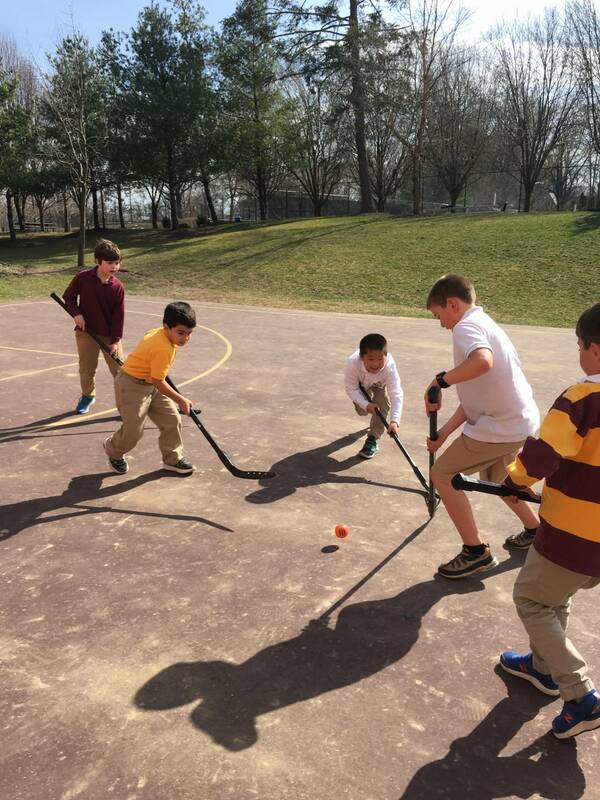 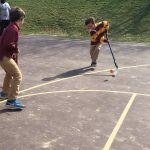 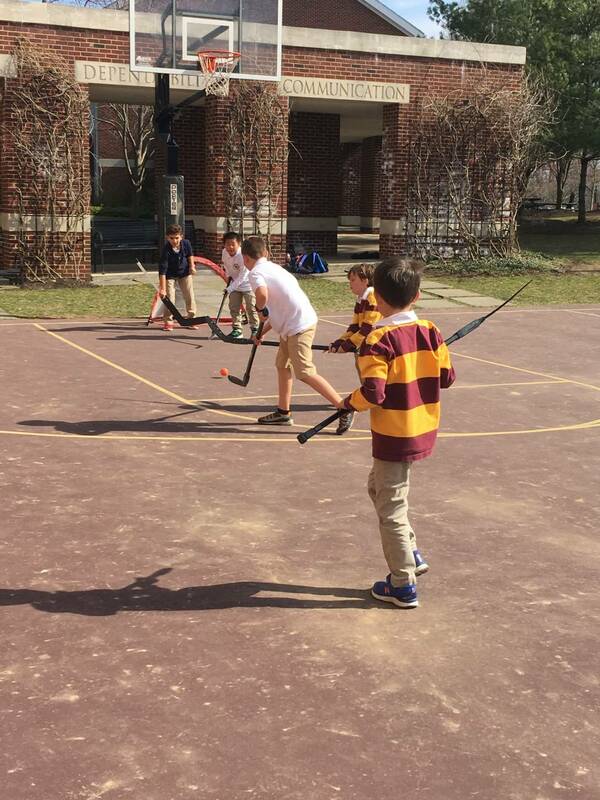 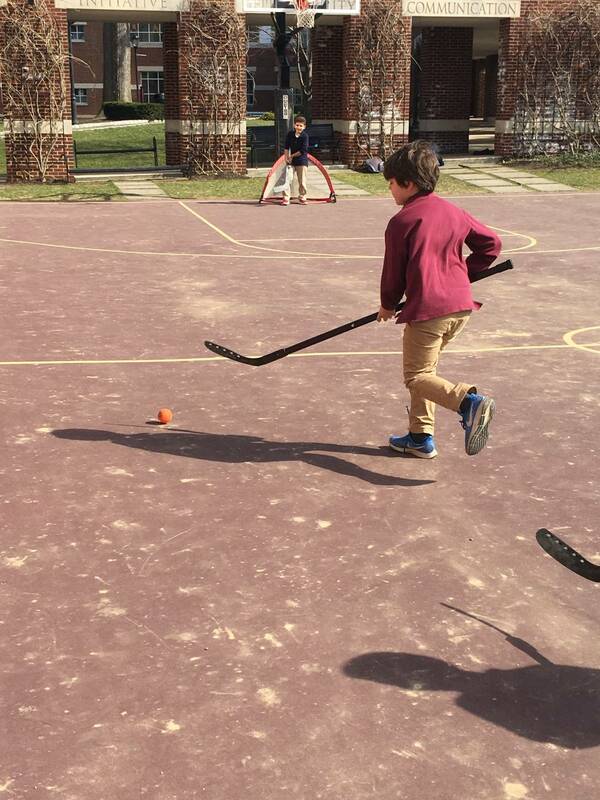 Last week the boys took great advantage of the beautiful weather and had an amazing set of games outside. 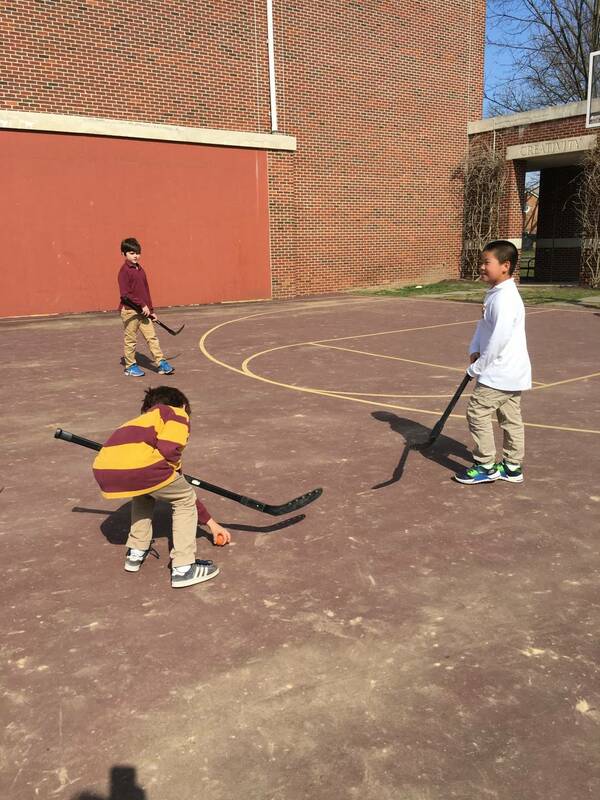 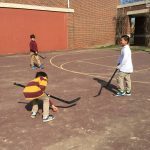 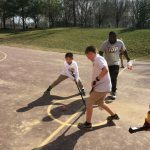 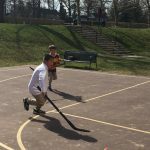 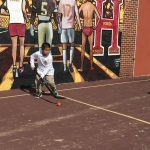 They practiced their shooting, defending, and even goalie skills! 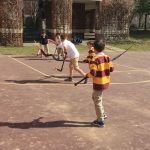 The boys had a wonderful time in Lego club designing and destroying their projects. 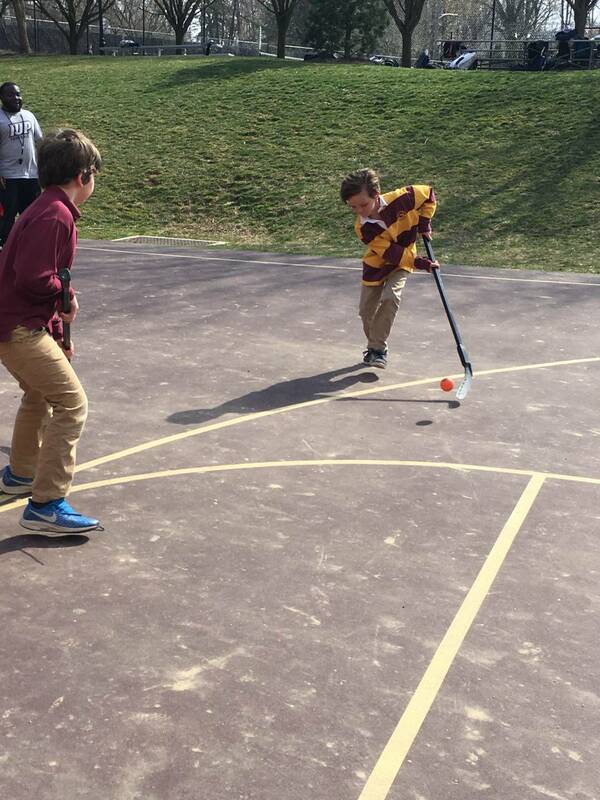 Some used kits while other used their imagination and creativity.